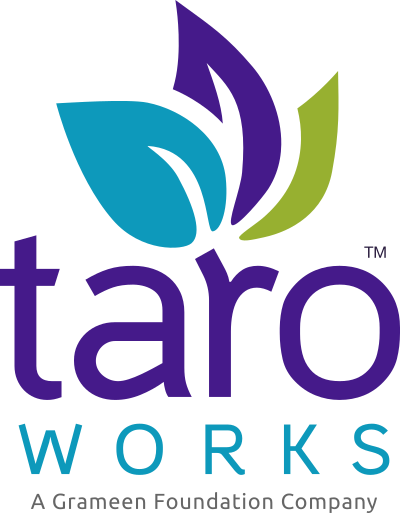 Starting in TaroWorks 3.1.1, new Progress out of Poverty Index(PPI) templates have made been available to include some demographic questions so you can analyze your PPI data with these responses as well as tie them to the respondent's records in your system. The PPI Result object stores the results of a PPI survey. This is a snapshot in time so the demographic data may not reflect the current state, but rather reflects the state at the time the survey was conducted. Lookups to custom objects can be added to allow for reporting against the custom data gathered alongside the PPI. Individual fields can also be added to allow for the same. A. Demographic Questions - A review of the questions that where added to the PPI Templates. B. Scenario: New Client - Walks through the scenario where you are registering a new client in the same Job that you are collecting their PPI Data, by entering their client id. C. Scenario: Existing Client - Walks through the scenario where you are collecting PPI for an existing client for which you already have their demographic information, and are passing this information into the survey using the hierarchy drill-down. D. Scenario: Anonymous Client - Walks through the scenario where you are collecting anonymous PPI data, and do not want to tie it to any possible client records in the system. You can edit the wording of Client ID and Demographic Questions to suit your use case. You can change the order of the questions in the survey if needed. You CANNOT delete any questions from the PPI templates. Your mobile users will not be able to sync. If you accidentally do this, you must recreate the survey from the PPI template. You can choose to hide any of these questions, by using skip logic with a condition that is always true. In a future release, you will be able to generate an ID for a new client at the same time you are collecting their data form the PPI template. Currently, this is not supported. Q1 What is the ID of the beneficiary being surveyed? You can only edit the wording, not the type of question, so if you use barcodes to identify your clients, this question cannot be used at this time. Q2 What is the gender of the beneficiary being surveyed? Q3 What is the age of the beneficiary being surveyed? Q4 How many people live in the beneficiary's household? Q5 What date did the beneficiary start receiving products, services, or benefit from the organization? In summary, you can map data into the demographic questions of PPI surveys for existing clients so that the PPI data can be analyzed by demographic characteristics witht the field officer only having to select the record on the hierarchy drill-down. You can also map any of the information collected in any custom object. All of the data collected in the template questions will be stored on the PPI Result object.